Engineered for the hole shot and the hairpin, this is the epitome of on-trail comfort and performance. 2009 Polaris 800 Switchback, The 2009 800 switch back has unlimited power. this extra clean machine only has 5020 miles. full service completed. it's ready for the snow. 2009 Polaris 800 Switchback® Engineered for the hole shot and the hairpin, this is the epitome of on-trail comfort and performance. 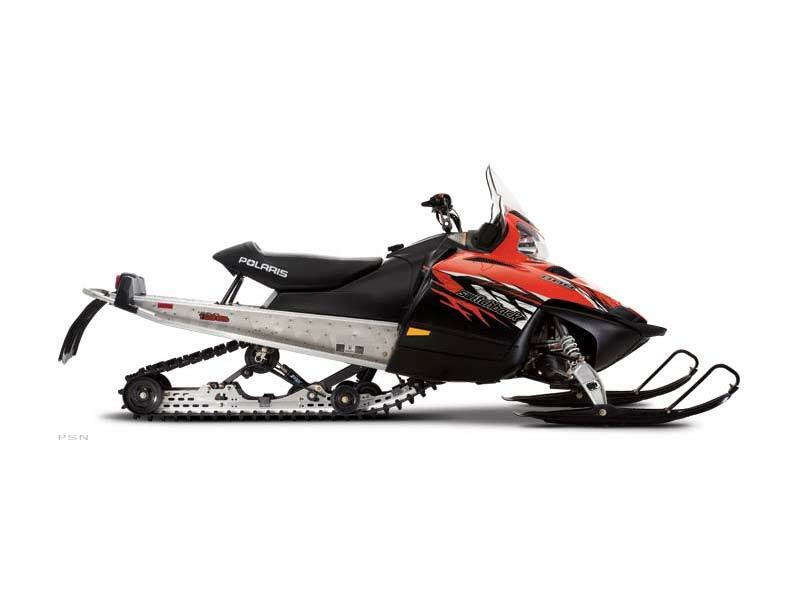 2009 Polaris SwitchBack 800 Dragon, POLARIS 800: TOP OF THE FOOD CHAIN CROSSOVERS! GREAT TO DITCH BANG. SMOOTH RIDE - 136" TRACK! At the top of the Crossover food chain, it’s the ultimate in on/off trail performance. Other: - Notes: Polaris recommends that all riders take a safety training course. Do not attempt maneuvers beyond your capability. Always wear a helmet and other safety apparel. Never drink and ride. ©2016 Polaris Industries Inc.